Every Wednesday night, at 8:00 PM (Eastern), I present my show, "The Wacky World of Sal Lizard". This Wednesday (October 7th), my guest will be William Jason Erskine. Jason is another fiend from the past few MonsterCons I've attended. 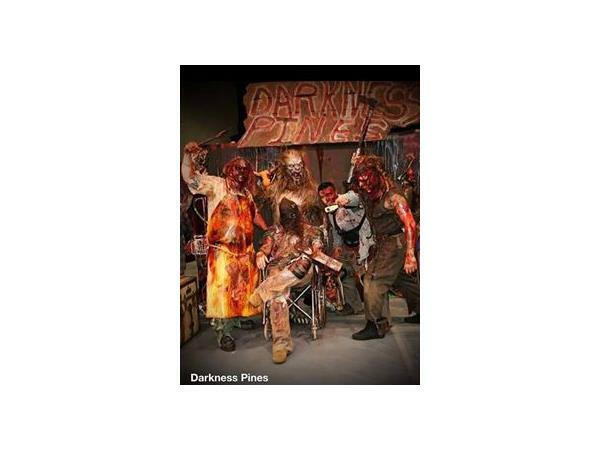 We will be talking about his Halloween haunt, Darkness Pines Haunted Trail -- open during October in Anderson, SC.